This is a short post about a method I recently discovered in Guava. My task was flatten a list Outer objects (along with the list of Inner objects) into a list of Merged objects. 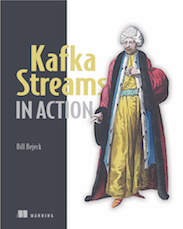 Since I’m working with Java 7, using streams is not an option. //returns an Iterable of Lists! But I really want a single collection of Merged objects, not an iterable of lists! The missing ingredient here is a flatMap function. Since I’m not using Scala, Clojure or Java 8, I feel that I’m out of luck. 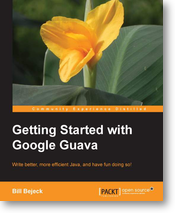 While this is a very short post, it goes to show how useful the Guava library is and how functional programming concepts can make our code more concise.